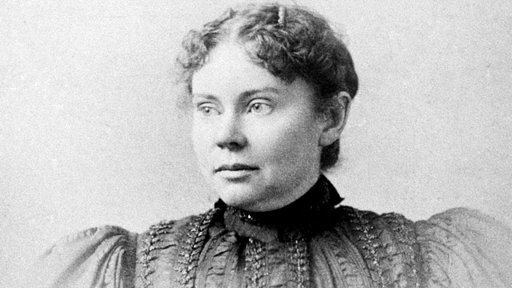 Though I was born well after this case, many of us are familiar with the ditty "Lizzie Borden took an Ax, And gave her mother forty whacks, When she had seen what she had done, She gave her father forty-one." “The notorious 19th-century trial of Lizzie Borden, a wealthy New England woman accused of killing her parents with an ax, is back in the spotlight with the discovery of her attorney's handwritten journals, providing fresh insight into the relationship with her father. 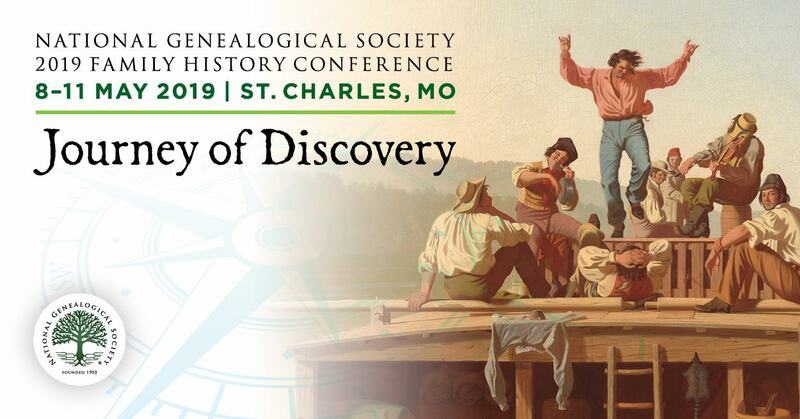 What fascinated me the most, as a genealogist, with this article is that relevant journals et al were held by a private individual and only just recently donated to a repository! This gives me renewed hope that there are more “still hidden” collections of valuable documents to be revealed which might provide puzzle pieces to current or future researchers. It also doesn't hurt that I have a great grandmother who is buried in Fall River and this reminded me of the Historical Society as a resource!